Holy Cow! 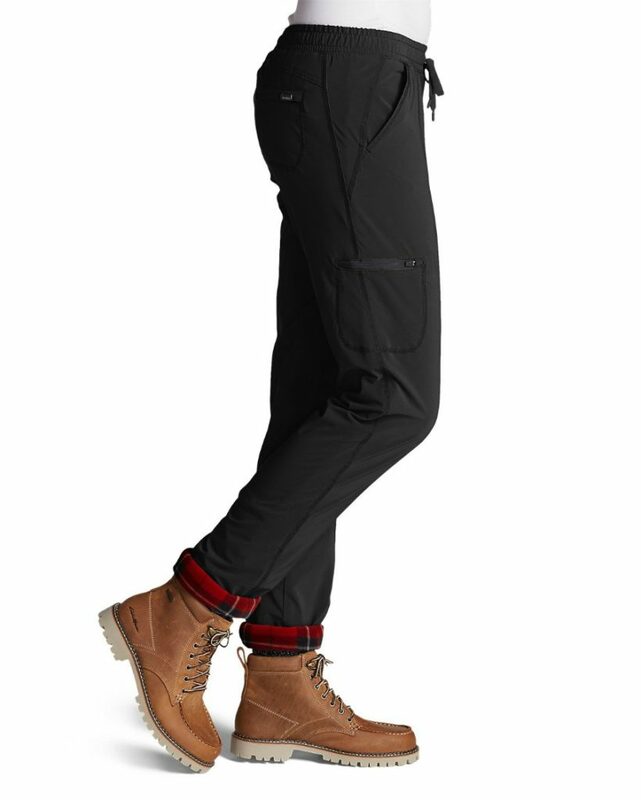 If you are in the market for some warm pants for the winter, I’ve got the perfect pair! 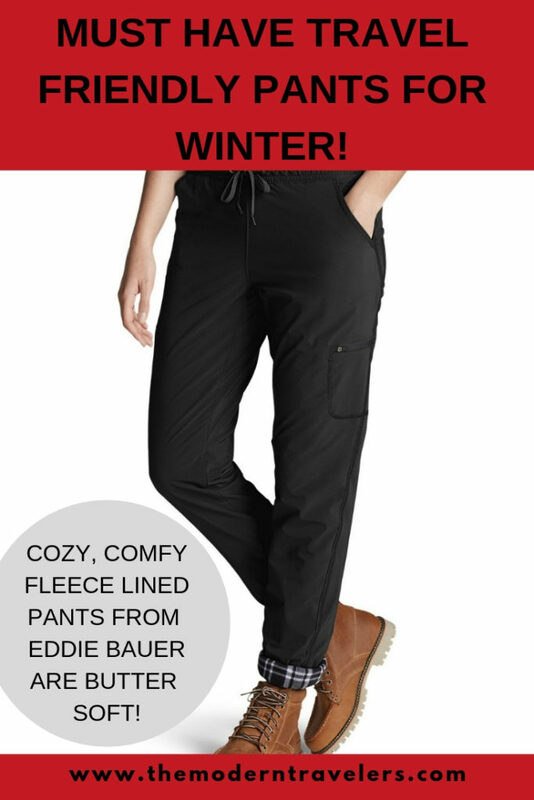 The Eddie Bauer Polar Fleece Lined Pull On Pants are AMAZING. I love them so much I will probably get a back-up pair. 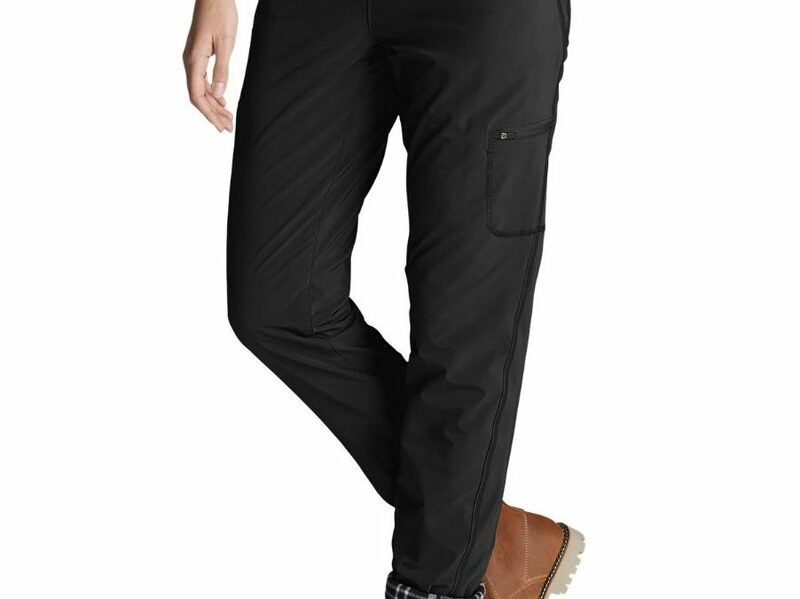 They’re like snow pants, but for all day long, and they are so comfy and cozy you won’t want to take them off. I always have a pair of lined pants with me when I travel to cold places. I wore Eddie Bauer fleece lined pants in Iceland and they kept me toasty warm when it was freezing cold, I probably would have been miserable without them but I was completely comfortable without getting too hot indoors. 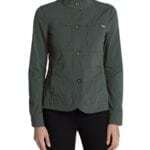 These are very similar and they are great looking with a figure flattering cut. 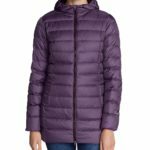 You don’t look puffy, the fleece is thin, and it is BUTTER SOFT and feels heavenly against your skin. They pull on and you can roll up the cuff to expose the plaid fleece, or leave them rolled down. They’re adorable with hiking and winter boots. 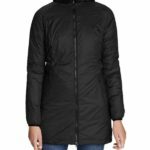 There’s a zip pocket on the side, and pockets in the back and front. I wear 8-10 and often size up with EB because I like a loose fit. With these pants, an 8 petite was the perfect fit for me. Another thing I love about EB is that they offer petite sizing which is great for me at 5’5. These are one of my favorite things of 2018. I can’t wait for snow days!! 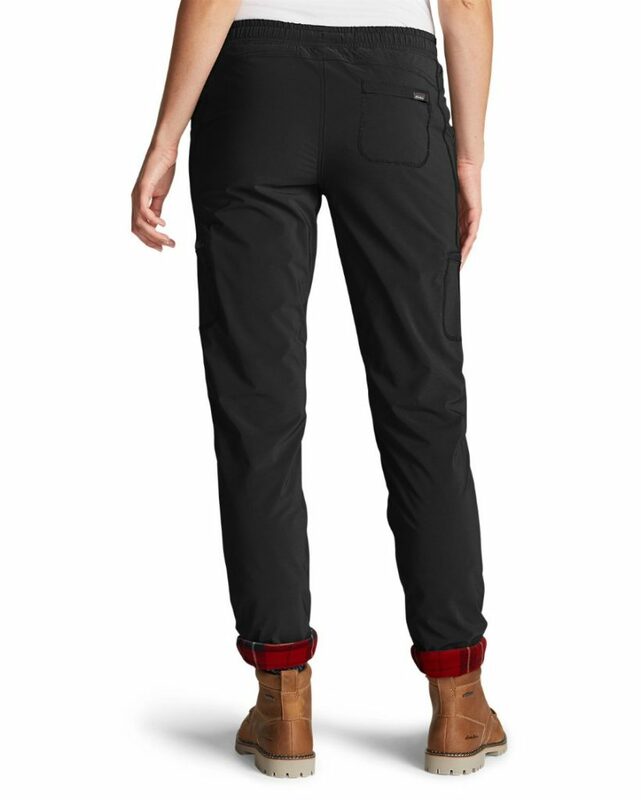 Find the Eddie Bauer Polar Fleece Lined Pull On Pants HERE.